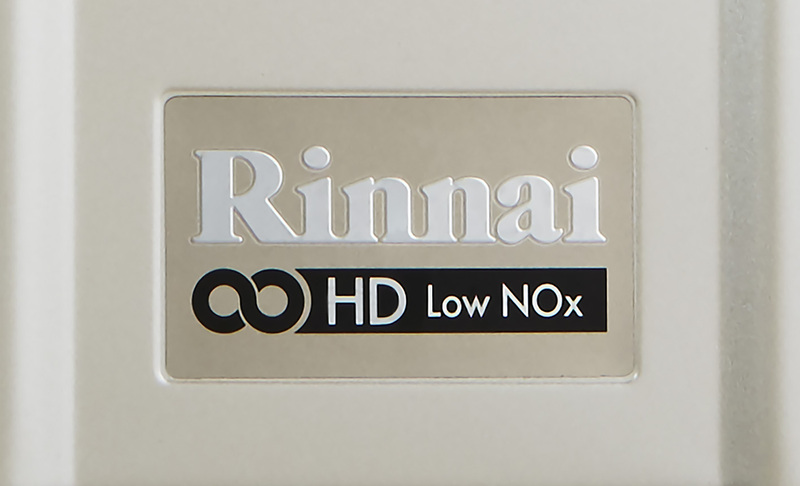 Rinnai’s multipoint continuous flow ErP A-rated gas fired 11i water heater units are the perfect antidote – to more traditional storage systems. Proven to deliver high volumes of hot water at any time of the day, the high performance 11i ensures user comfort and safety with 100% accurate water temperature control. These energy efficient, low NOx units, ideal for domestic and light commercial sites, are neat and compact, with not a tank in sight. 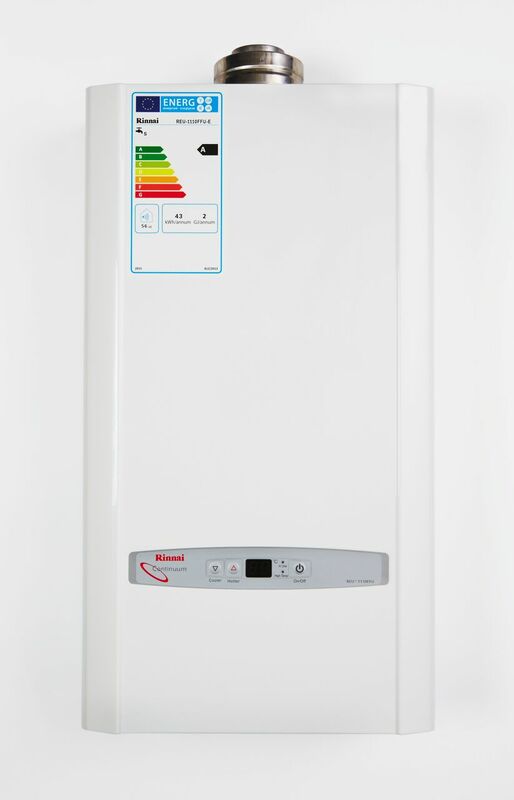 Internally wall mounted, the multipoint Rinnai 11i model measures 675 x 370 x 134mm and weighs just 16kg with a gas consumption range between 6.10kW – 21.60kW, and an 11-metre maximum flow. Users of the multipoint 11i water heaters can rest assured that there is no fluctuation in water temperatures, even if, for example, the tap is turned on in the kitchen at the same time as the shower is running in the bathroom, the temperature remains constant. Whilst small, the multipoint Rinnai 11i is tough with a robust heat exchanger, in-built frost protection and user-friendly digital controls. The units are simple to install and maintain in any small or limited space.